Conveniently located in north suburban Chicago, only 20 miles south of the Wisconsin border and approximately 10 miles from Fort Sheridan, Gurnee Mills, and Six Flags Great America. Libertyville is easily accessible from Interstate 94 exits at IL Rt 60 (Townline Rd), IL Rt 176 (Rockland Rd), and IL Rt 137 (Buckley/Peterson Rd). Pace Suburban Bus and Metra Commuter Rail both provide service to the community. Three train stations are located in the Village. The Milwaukee District North line serves both the downtown station on Milwaukee Avenue and the Prairie Crossing station on the west side of the Village, offering service north to Fox Lake and south to Chicago's Union Station. The North Central line serves a second Prairie Crossing station, offering service north to Antioch and south to Union Station, including a stop at O'Hare International Airport. Limited commuter parking is available downtown, however abundant commuter parking is available at the Prairie Crossing station. Learn about commuter parking payment here. There is plenty of parking available in our downtown, in our parking garage, on street and in public lots. And just like in Monopoly, customers can park here free! The parking garage is located just west of Milwaukee Avenue at the southeast corner of Lake Street and Brainerd Avenue. A map of public lots is available in the Downtown Parking Guide. Please note there are posted time restrictions in some locations, as well as limitations for employee parking. Call the Police Department non-emergency line for more information at (847) 362-8310. Feel free to tour the Village by bicycle. You can access Libertyville (Libertyville Bike Map here) and beyond through an extensive trail system (Lake County Bikeway Map here). You can also bike to the Metra (bike to Metra map). While riding through the Village, please stop and rest at one of our stores and restaurants. Covered bike parking is available in our camera monitored downtown parking garage, located just west of Milwaukee Avenue at Lake Street and Brainerd Avenue. 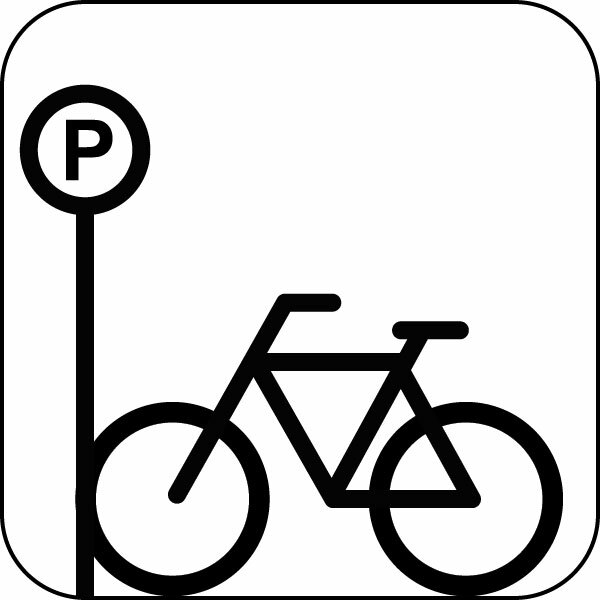 Additional bike parking can be found at the Metra stations, Village Hall, various parks and other locations throughout the Village.